We will also bring you real-time updates from Mi, please stay tuned with MaalFreeKaa.in. 1. Live stream lucky draw begins every 15 mins during the launch event. There are a total of 5 rounds. 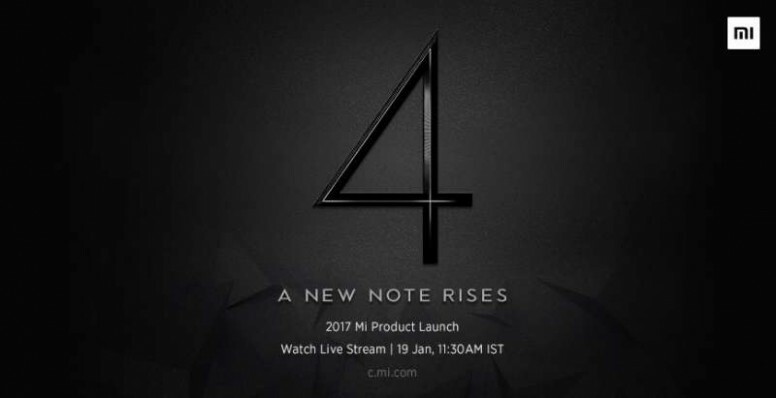 One Redmi Note 4 will be given out during each round. 2. Each round of lucky draw will only be held when the tap counts reaches 100,000. Otherwise, the round will be voided. 3. Winner will be selected from the pool of users who tapped the battery for the round. 4. will contact the winner after the event for details on prize collection. Note : Event Start Here Live Stream Watch 19th Jan 2017 Time 11.30 AM Indian Stranded Time. Play Live Trivia Game, Assured Paytm, Smartphone Power Bank Gold Coin etc Daily Bonus Upload Video Earn Real Cash, Vote To Get Paytm and much more Download Now. Witness A New Note Rises & WIN!